PLH Medical Ltd has been awarded the SafeContractor Accreditation from Alcumus SafeContractor for achieving excellence in health and safety in the workplace. SafeContractor is a leading accreditation which reassures customers that PLH Medical Ltd is health and safety compliant across every aspect of the business. 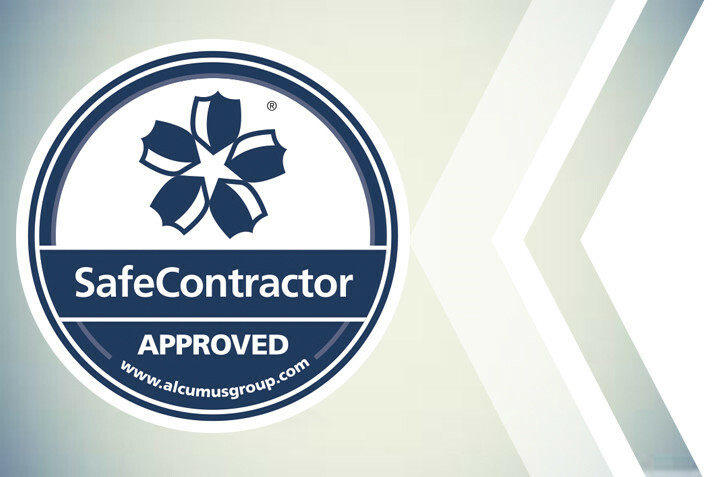 Alcumus SafeContractor is a leading third-party accreditation scheme which recognises extremely rigorous standards in health and safety arrangements, policies and qualifications of contractors. It is used by thousands of organisations in the UK including SMEs and FTSE 100 companies. PLH Medical Ltd is proud to have achieved the SafeContractor accreditation yet again. In addition to this, investment in our people is a key that we value. So, keeping these people safe and healthy is of paramount importance and is also a natural foundation which allows for the development and growth of PLH Medical’s employees. Operating to high health and safety standards ensures a peace of mind which results in employees being able to work more productively and with better quality as concerns surrounding safety are minimised. Consequently, this allows us to maintain our leading market position due to the increased productivity that is achieved through refined and documented processes that Alcumus SafeContractor are commitment to, and benefits of, developing and maintaining high standards for health and safety in the workplace.